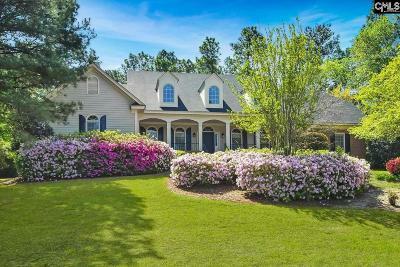 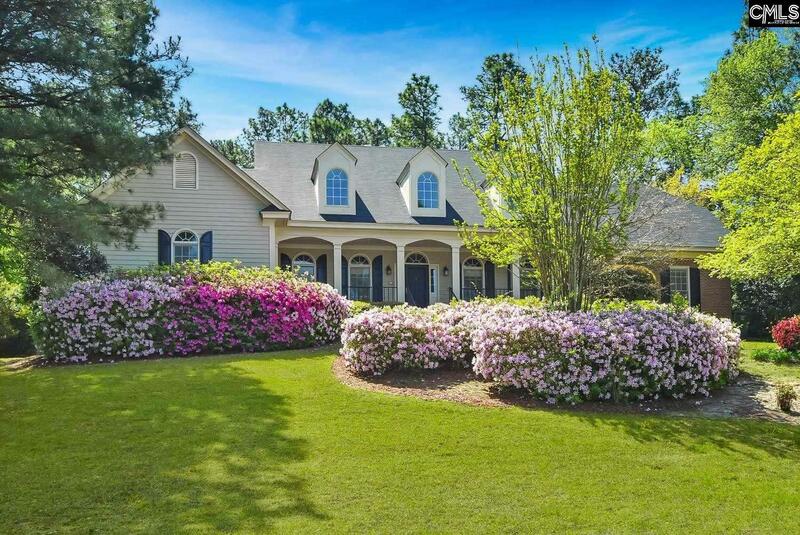 This beautiful home is located in the wonderful Wildewood with views of the golf course in the backyard. Situated upon a hill with a great front porch for sitting anytime of day! 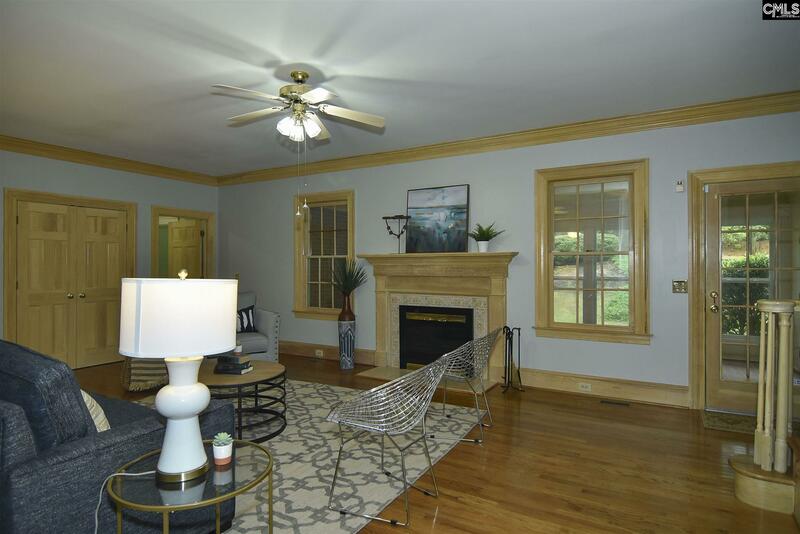 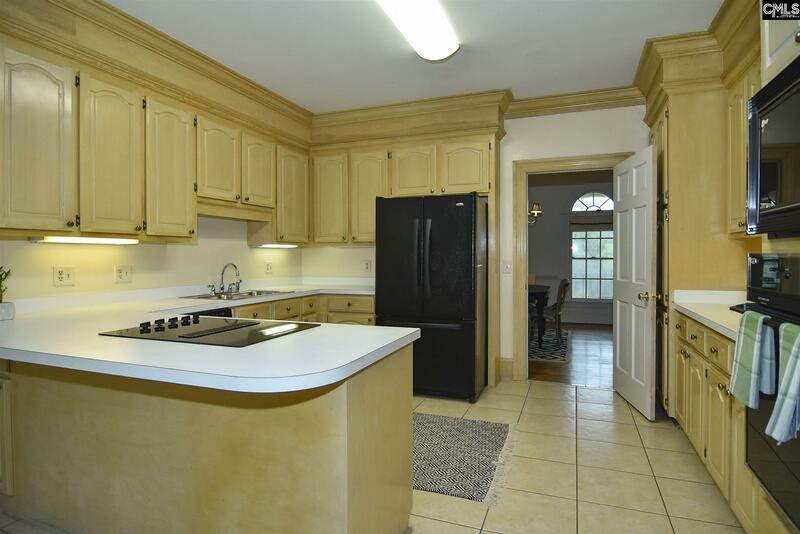 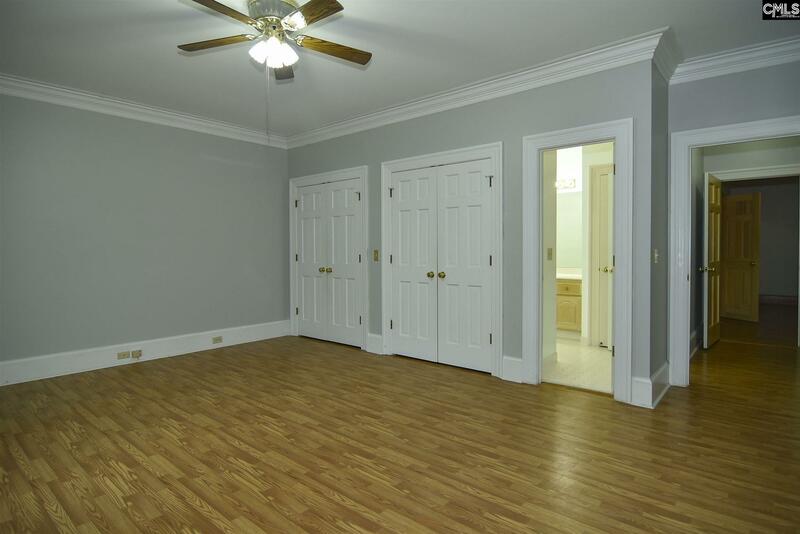 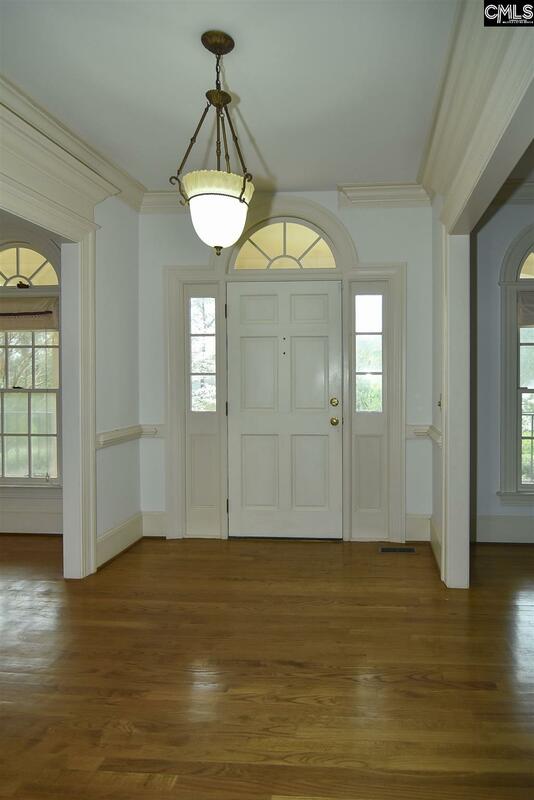 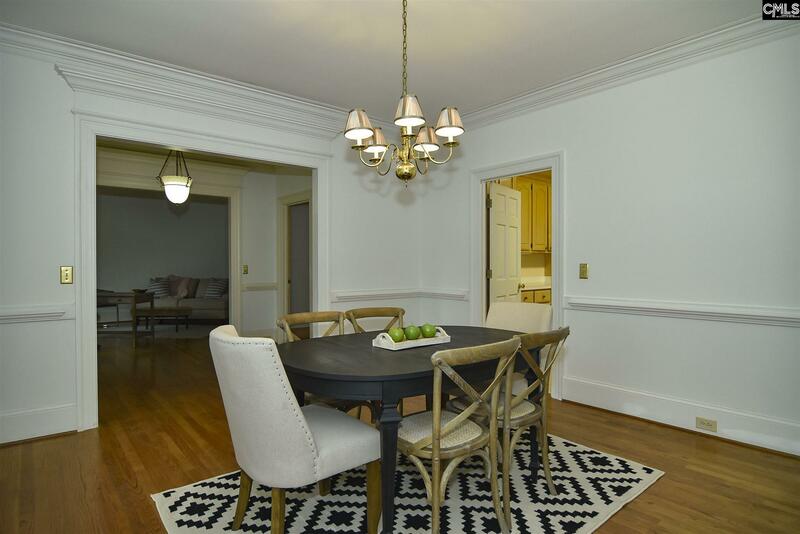 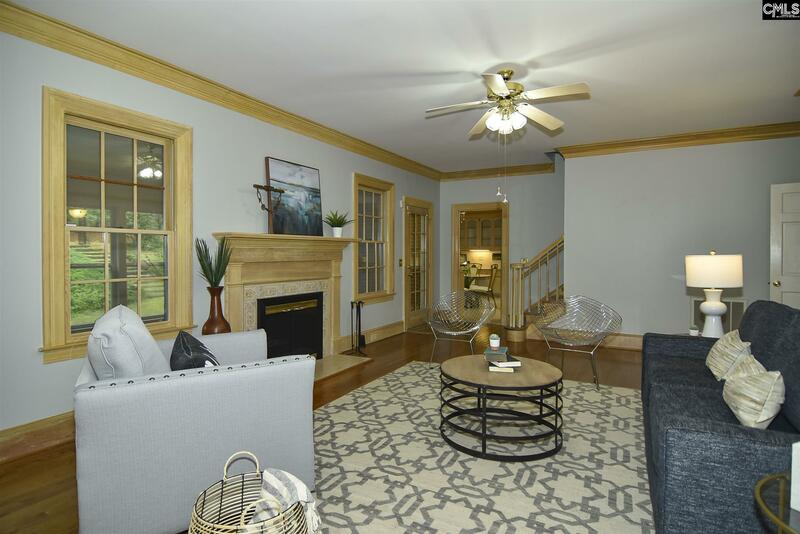 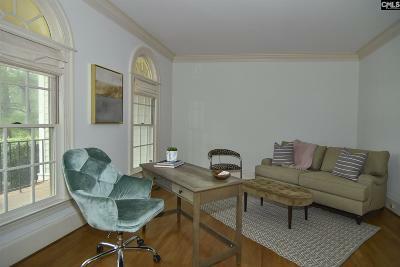 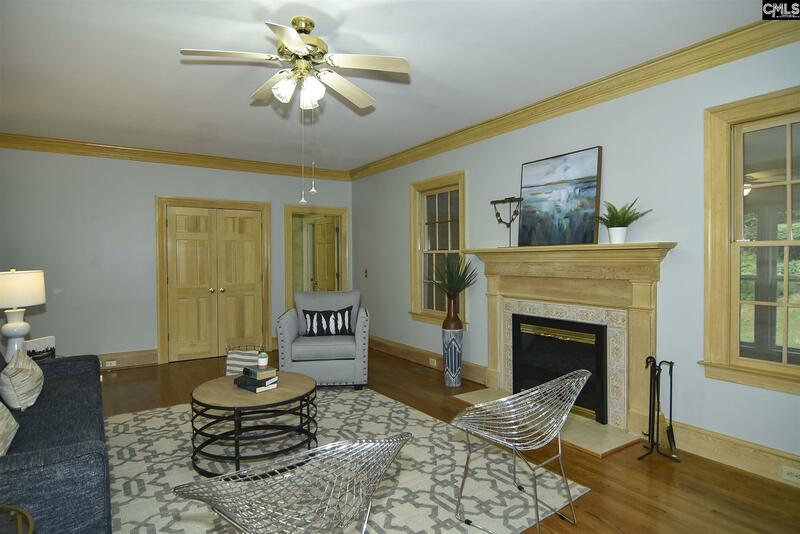 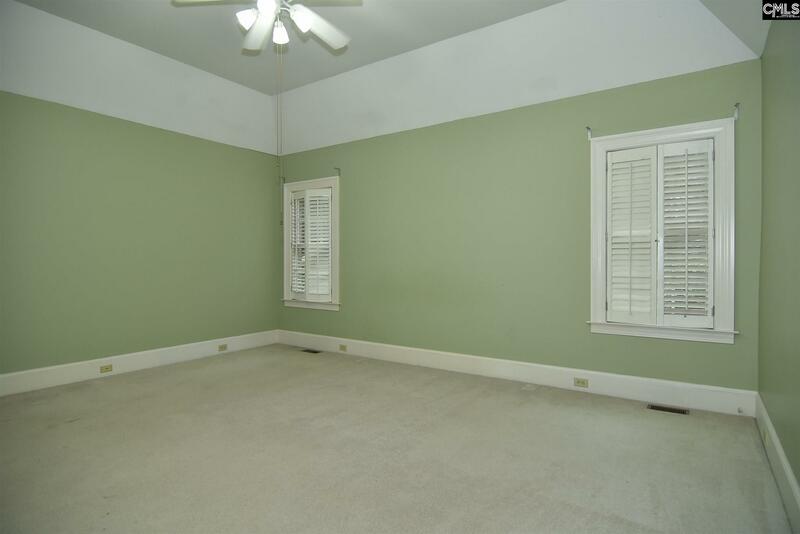 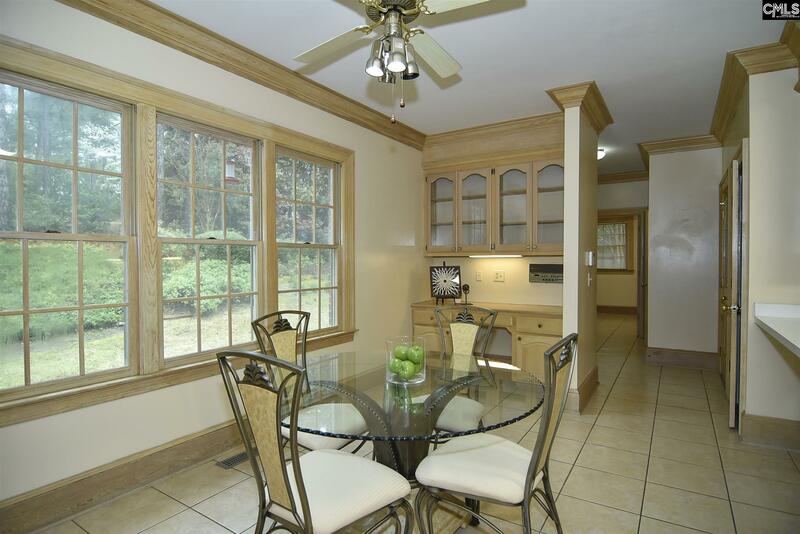 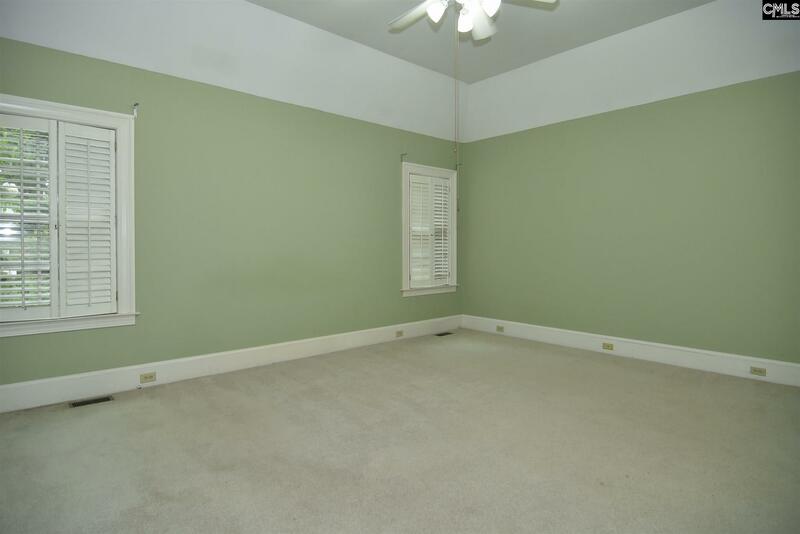 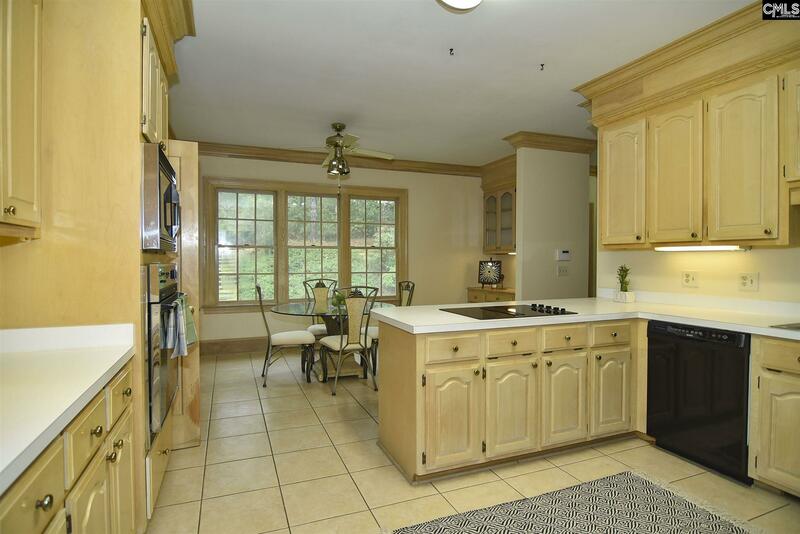 Formal living and dining room with hardwoods and molding. 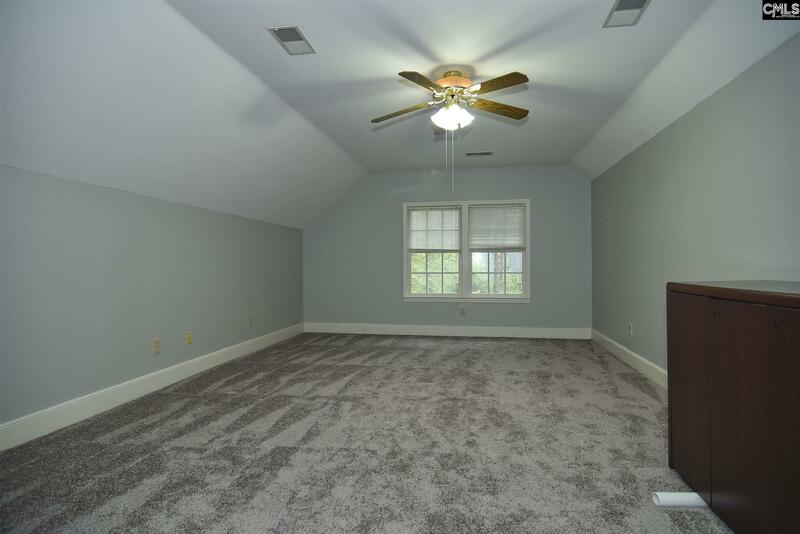 A great open floor plan with tons of space! 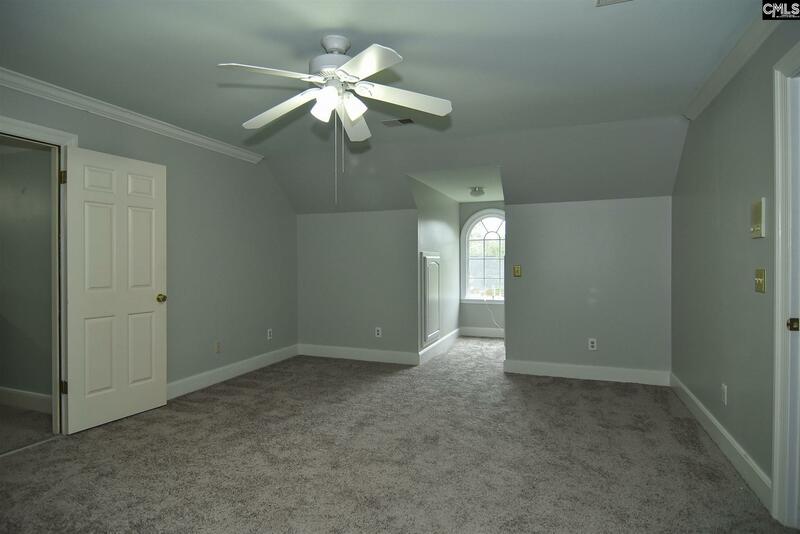 Extensive crown molding through out the home and solid wood interior doors make for quieter home and more privacy in the rooms. 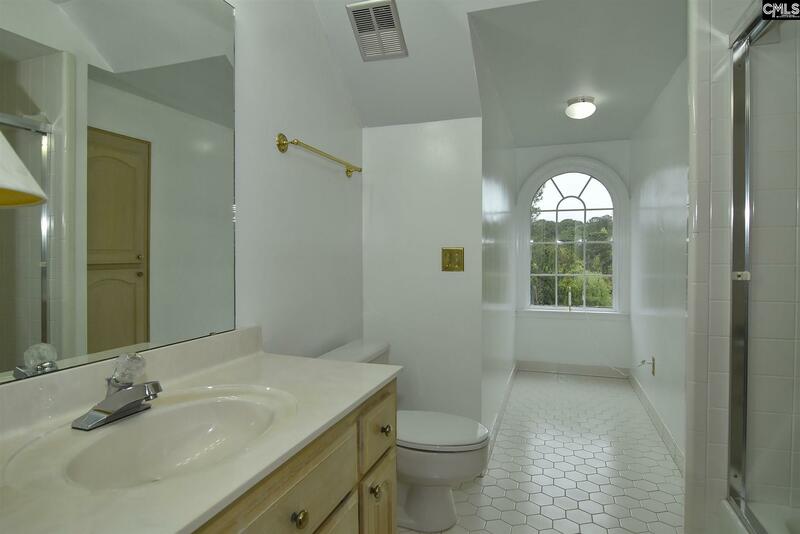 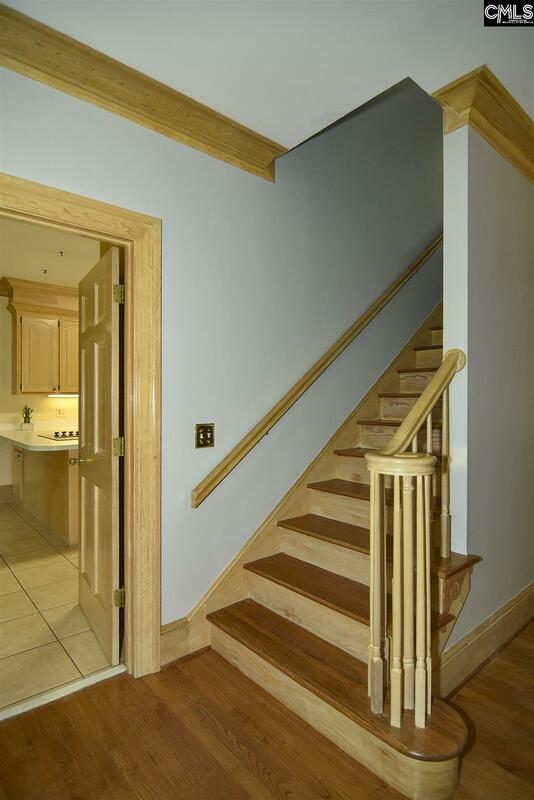 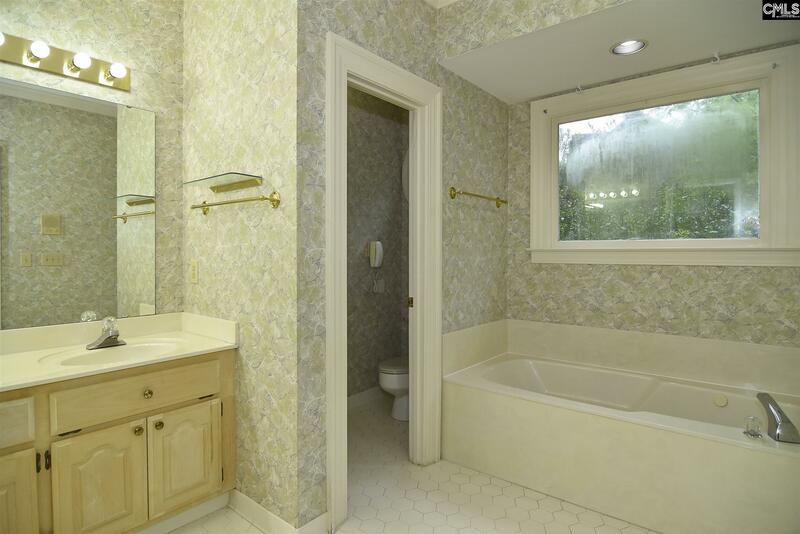 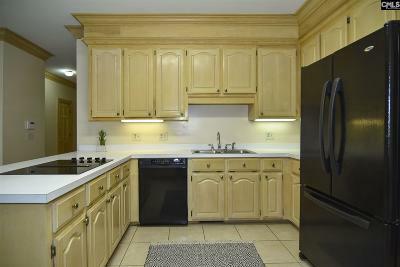 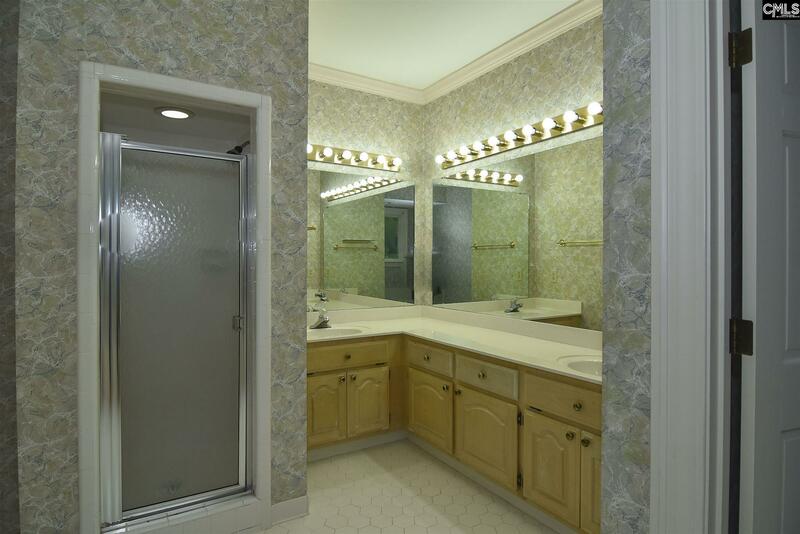 Master on the main with walk-in closet and a private bath featuring whirlpool tub and double vanity. 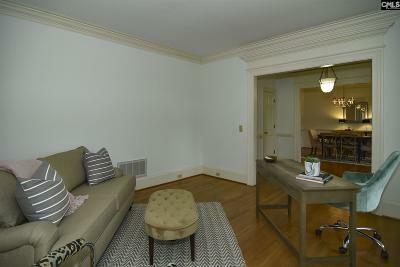 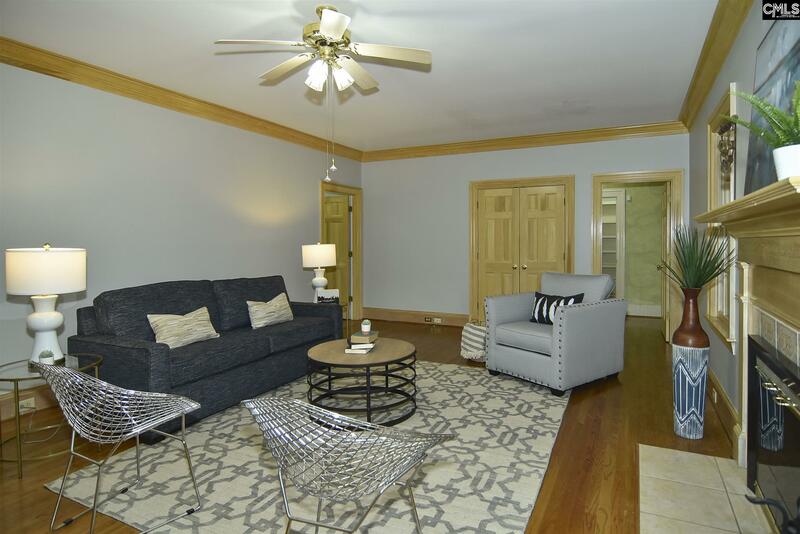 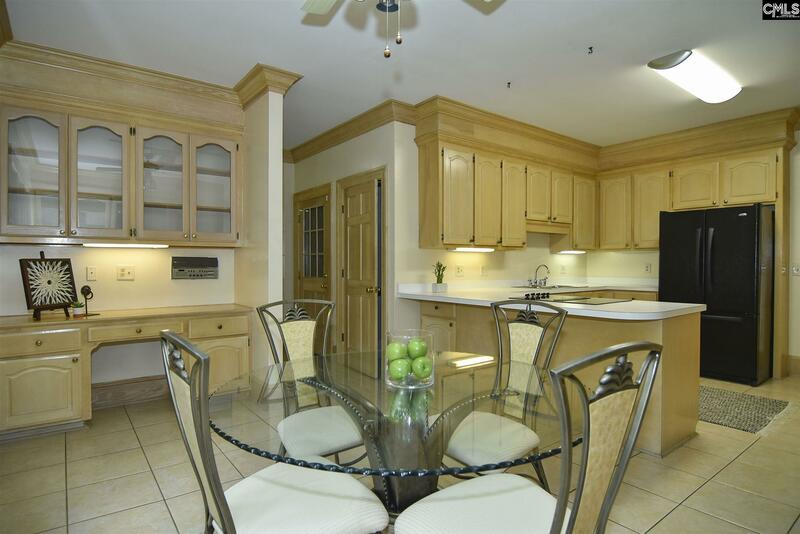 Family room with a fireplace and a spacious kitchen with tons of cabinet space. 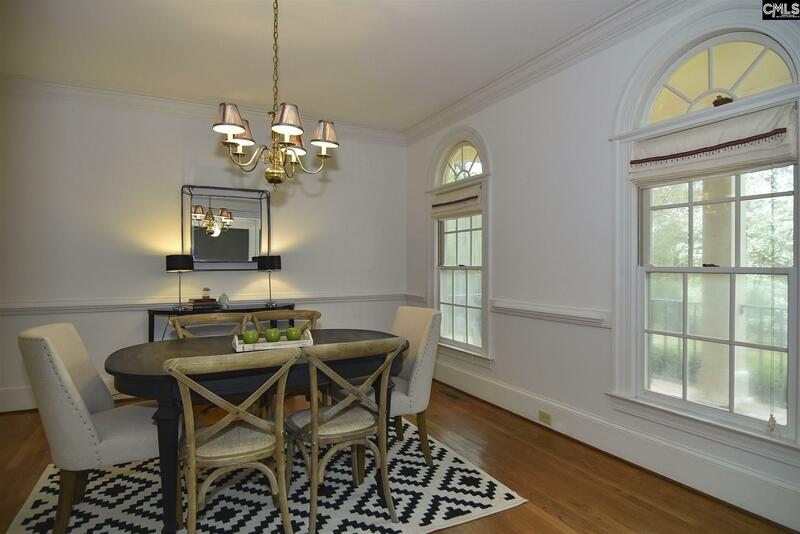 Italian tile floors and eat-in area. 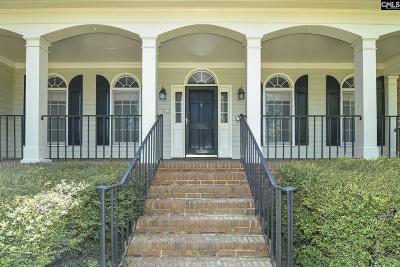 Paladium windows throughout. 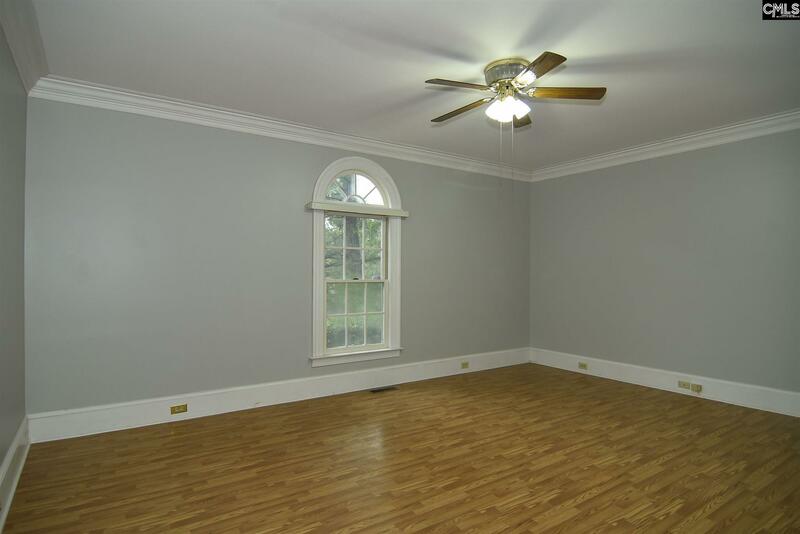 Dining room, formal living room, room on the main floor and family room all feature windows that are double hung paned with half moon. 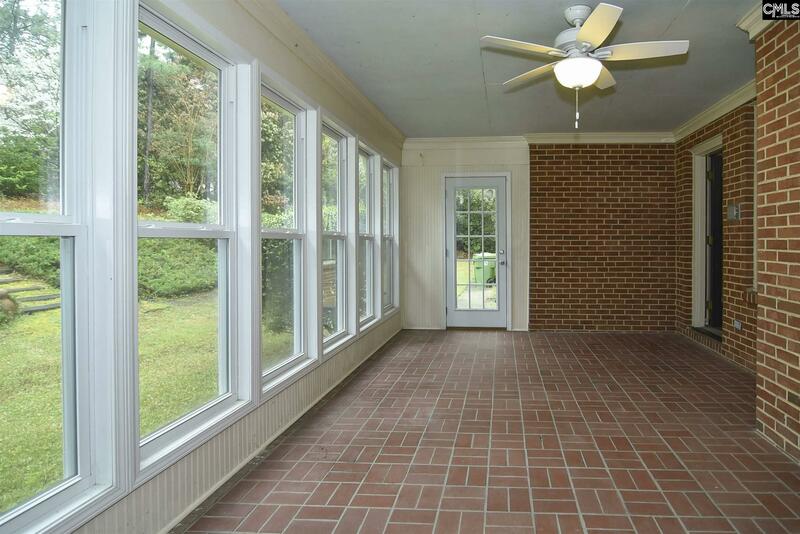 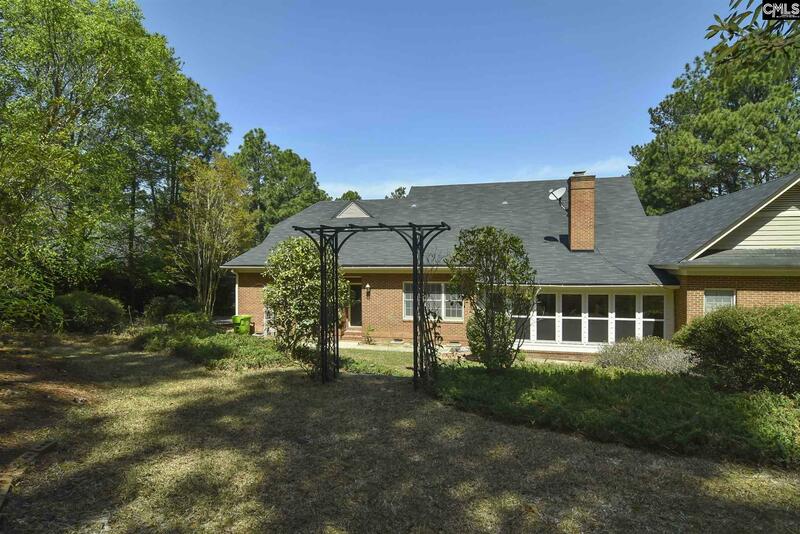 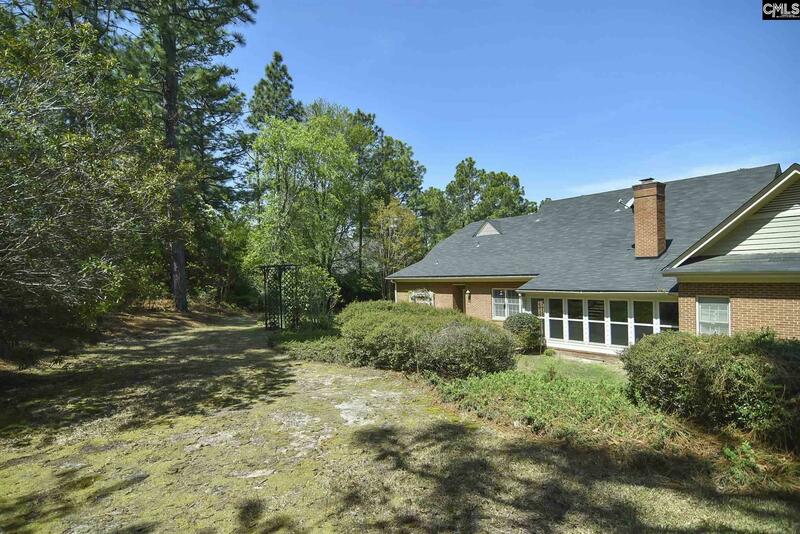 Sunroom at the back of the home overlooking the spacious yard expanding to the golf course. 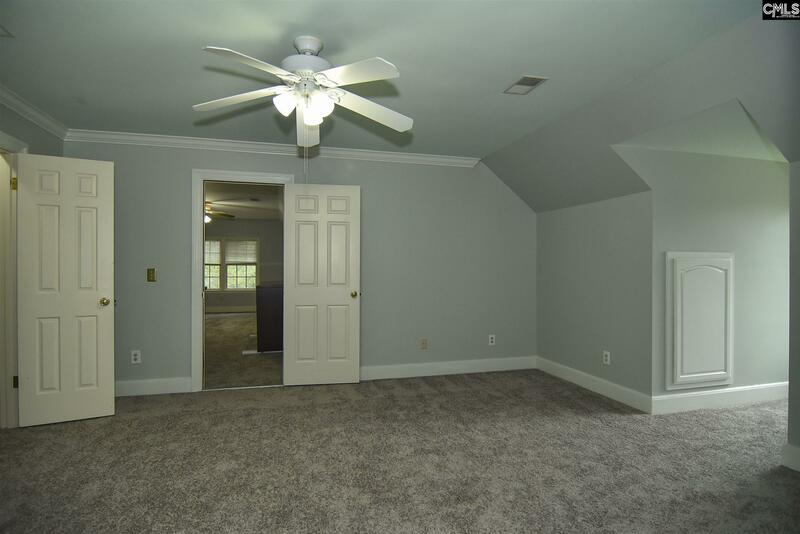 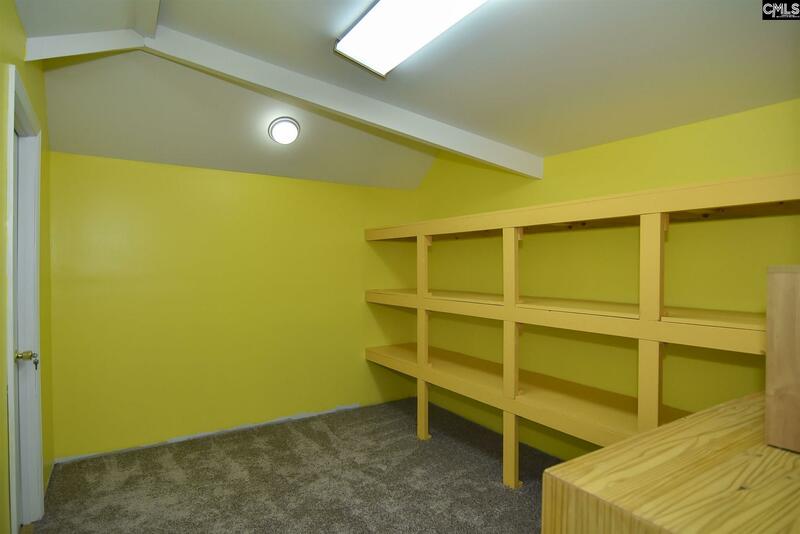 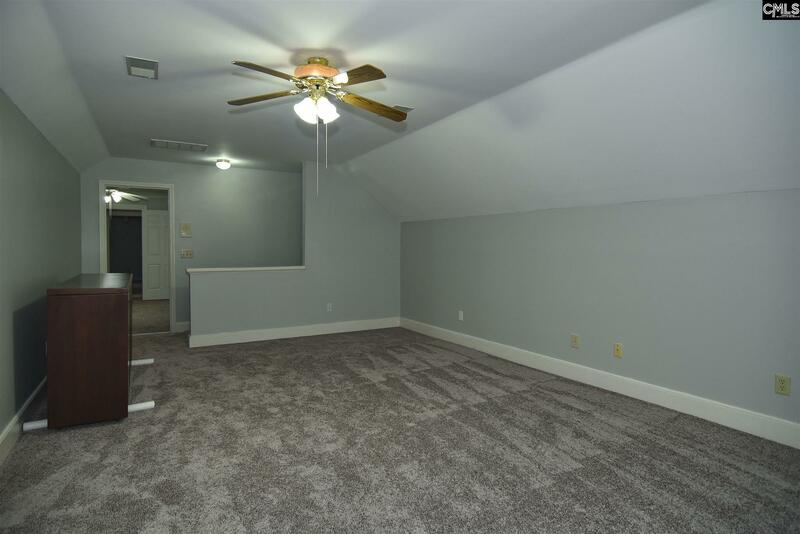 Spacious bedrooms and a two-car garage. 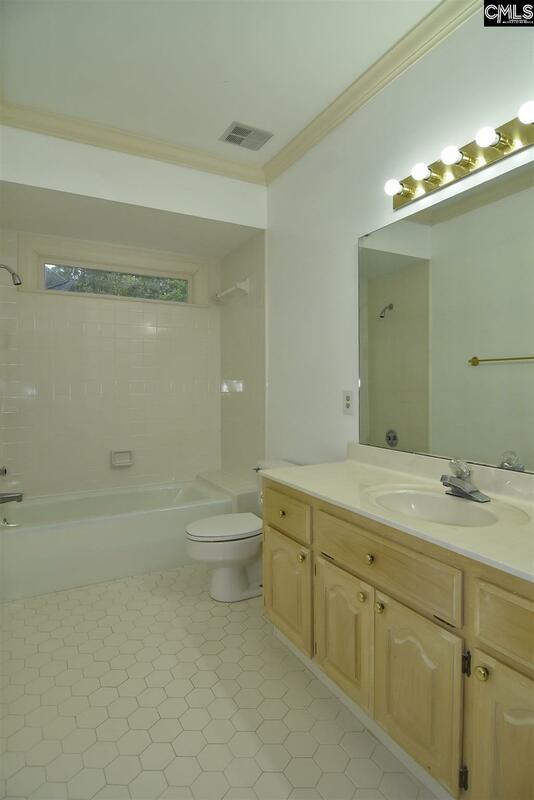 Roof was installed in 2012. 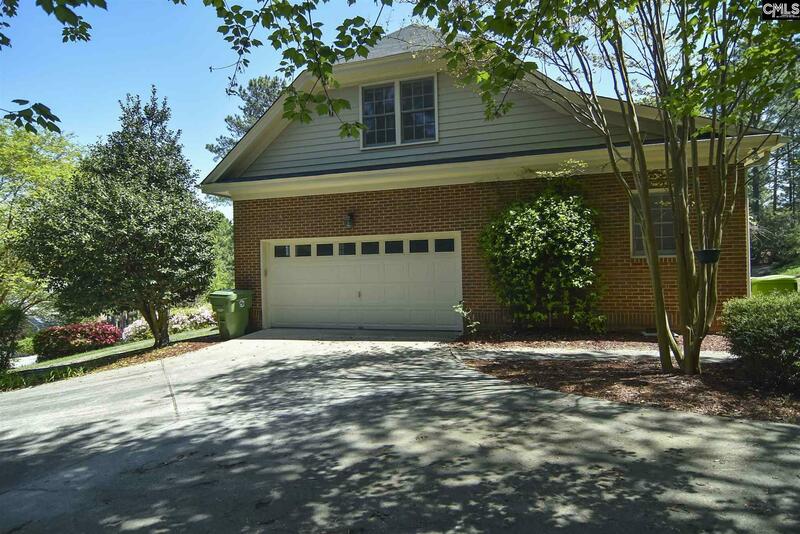 No thru-traffic also adds to the benefits of this lovely home! 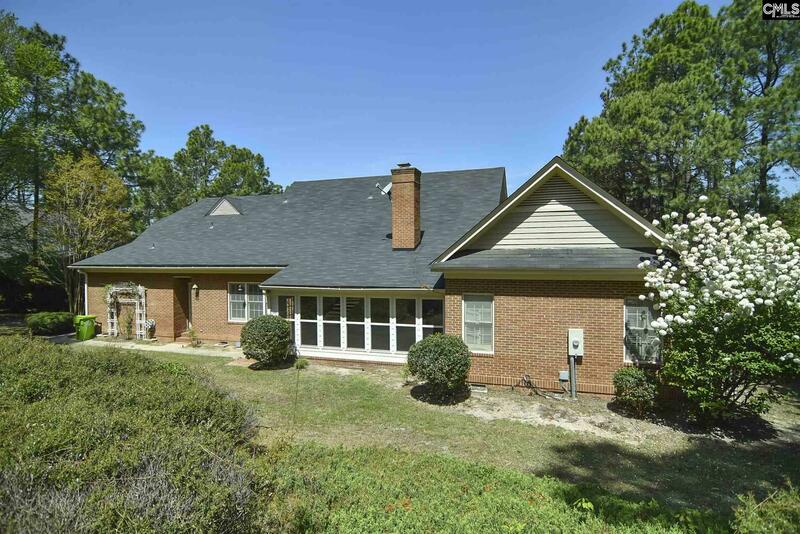 Come view this beauty and make this dream home your reality! 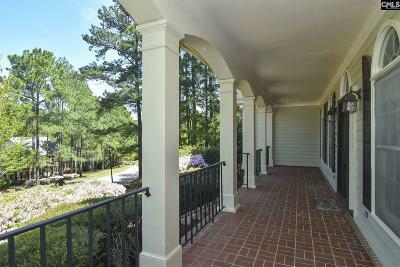 Directions: From Polo Road, Turn Onto Running Fox Road, House On Right.